Green cleaning for a commercial facility. Commercial facilities need to be cleaned more often than residential properties. This is the reason why you need to make sure that you can use and find the most reliable and efficient way to clean your commercial property. 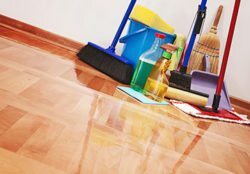 Not only for the purpose of maintaining a clean environment for you and anyone else in the property, but also to keep it from deteriorating and losing value. The best option available today is to use green cleaning services. 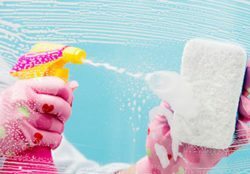 An eco-friendly cleaning business is always going to use products that have no harmful chemicals. This means that you are going to get a very clean facility with an environment friendly process that is also ideal for your health. Green cleaning is the smart choice and it’s also an affordable and highly efficient decision.